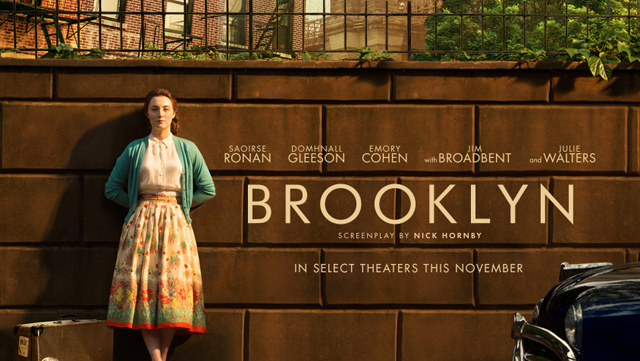 My movie review of Brooklyn is going to be short and sweet because I have already reviewed the book (click here or see below to read). However, I couldn't NOT mention the film to my readers. YES, it was THAT amazing. I do not recall the last time a film took my breath away. AND, I cannot believe that I went to the theater without my tissues. This beautiful story of a young Irish immigrant, Eilis, played by the very talented Saoirse Ronan, coming into her own is based on the novel by Colm Tóibín. Having had read the book, I already knew and loved the story and the characters and declared Brooklyn to be one of my TOP FIVE books read in 2015. So seeing the movie could have been a disaster for me. I instantly fell in love with both Ronan and Emory Cohen who plays Tony, Eilis' love interest. These are extremely talented young actors who bring Tóibín's story to life. In fact, the entire supporting cast is also wonderful. In particular, Julie Walters, who plays Mrs. Kehoe, delivers a superb performance that deserves special mention. Brooklyn was released in November and it is still drawing crowds. While it undoubtedly attracts nostalgic viewers from the era, this film is for anyone who appreciates fine storytelling. Fans of the novel will not be disappointed with the adaptation. This, friends, is brilliant film making. The film is rated PG-13 for a scene of sexuality and brief strong language. It is a treasure trove of a movie about the the things we value most in life. 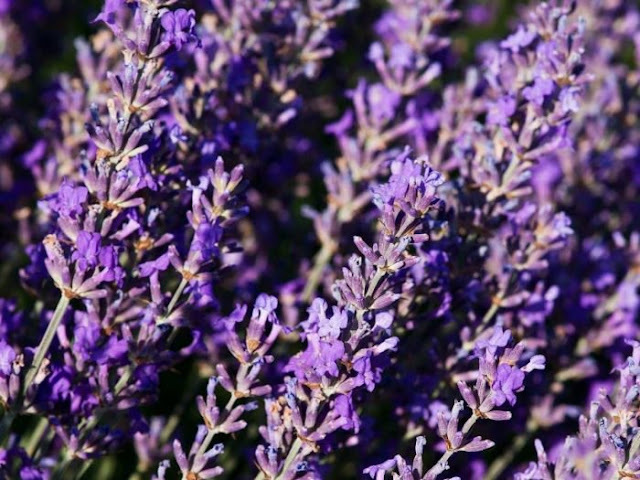 It's perfect for a Sunday afternoon and brings enchantment. If only there were more movies like this one.